Kili Kolours - colouring in fun with a serious purpose! 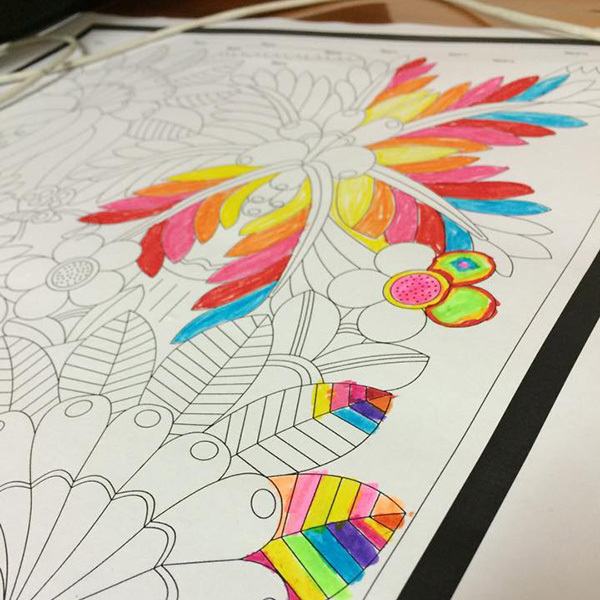 Kili Kolours – colouring in fun with a serious purpose! Colouring is huge at the moment – and not just with the kids. 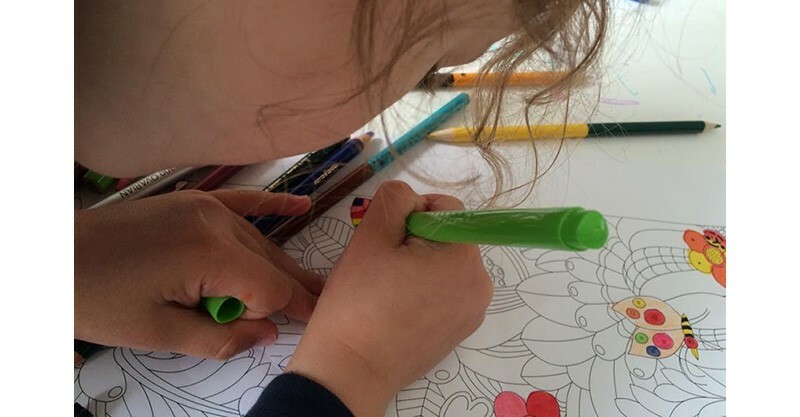 A sweet way to unwind at the end of the day, the whole family can join the colouring fun with Kili Kolours. Even better, the money you spend on these stunning posters helps Tingatinga children attend school. Hailing from Melbourne’s Kili Tingatinga Art studio is Kili Kolours, a beautiful new collection of posters and cards to colour in. Designs are printed on quality paper and while pencil and markers might be best for keeping within the lines, there’s no reason why paint and crayons can’t be used! Find your pencil case and choose from a Kili Kolours Card Pack ($20), containing five cards or the pack of three posters in the Kili Kolours Flowers Poster Pack ($30). Kili Tingatinga Art is passionate helping the talented artists of East African communities, who face poverty and hunger everyday. Kili Tingatinga Art operates on fair trade principles, buying original paintings directly from the artists, helping them support their families and communities. Kili Tingatinga Art has an inspiring and admirable goal for 2016 – for product sales to help fund a scholarship program, helping Tingatinga children to attend school, have fun learning and receive a much deserved education. It’s easy for you to help achieve this goal – simply buy a Kili Kolors colouring pack. Order Kili Kolours direct from Kili Tingatinga Art and if you’re in the market for a piece of art, be sure to peruse the stunning gallery!